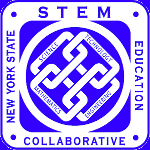 Contact – NYS STEM Education Collaborative, Inc. Please use this form to contact the current chairman, Chuck Goodwin. 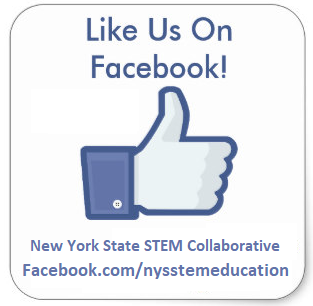 Please use this form to contact the webmaster regarding website content.